The Hopi population on Hopi land is about 12,580, occupying 2,439 sq. miles, according to the 2010 U.S. Census. There are approximately 7000 more Hopi people living elsewhere around the world. The Hopi have 12 villages located in three regions: First Mesa, Second Mesa and Third Mesa. While language, customs and traditions are similar, each village conducts its own ceremonies and has features that are unique from others. Hopi are a matrilineal society organized by clanships. Clan membership establishes a person’s station and responsibility to the Hopi society. Clan relationships are more significant than blood relationships to the Hopi. As with blood relations, there are certain restricted interrelationships among the clans. First Mesa consolidates the towns of Walpi, Sichomovi and Tewa. Walpi, the oldest and most historic has been continuously inhabited for more than 1100 years dating back to 900 A.D. Walpi stands above the valley at 300 feet, surrounded by awesome vistas of the sky and distant horizons. After the revolt against the Spanish in 1680, the two other villages were established on First Mesa. The people of Walpi settled Sichomovi village. Hano was originally settled by a group known as the Hano people, who abandoned the site, which was resettled by the Tewa who came from New Mexico. Unlike the other villages, Walpi to this day does not have running water or electricity. Residents must walk to Sichomovi to wash and get water. Today, the three villages are governed by the traditional form of governance, which the Kikmongwi sits as head. Assisting the Kikmongwi are traditional leaders of various religious societies. Second Mesa includes the three villages of Shungopavi, Mishongovi and Sipaulovi. Over a thousand years ago, Hopi clans began to arrive at this location. According to Hopi tradition, Shungopavi is one of the first Hopi villages established on Second Mesa. 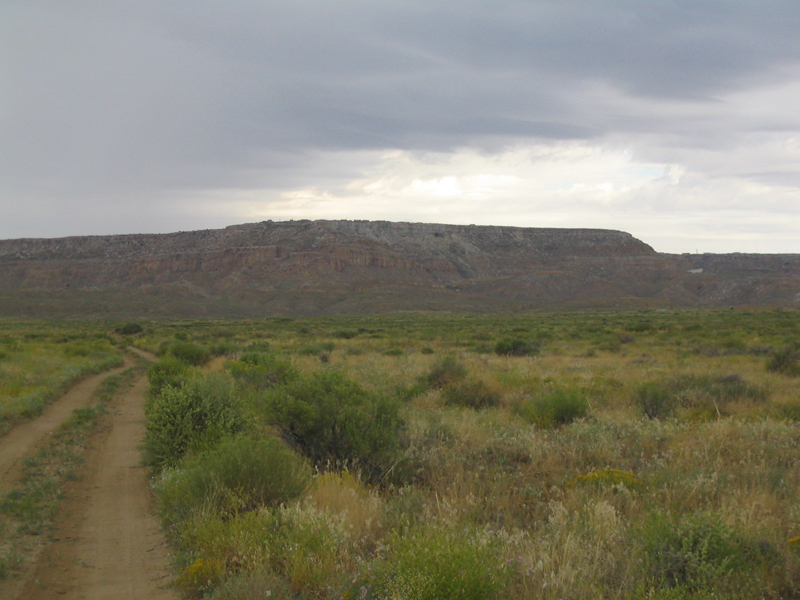 Shungopovi and Mishongovi villages were originally located below the mesa edges close to their springs. After their involvement in the Pueblo Revolt, the villages moved to a more defensive location on the mesa tops. Third Mesa is home to the villages of Old Oraibi, Kykotsmovi, Hotevilla and Bacavi. Forty-five miles to the west is the Hopi village of Moencopi. Old Oraibi dates back to 1150 and is probably the oldest continuously inhabited community in the United States. In 1900, it was ranked as one of the largest Hopi settlements, but dissension between two chiefs caused many to leave. Kykotsmovi and Hotevilla were founded in 1906 after the split from Old Oraibi. Bacavi is the newest of all the villages and was settled in 1909 after tensions became unbearable for a Hopi loyalist who left Old Oraibi to settle at a new site. The villages of Moencopi are located at the western gateway to Hopi adjacent to the Navajo community of Tuba City. The lands surrounding Moencopi once served as farming lands for the village of Old Oraibi, hence Moencopi is considered a satellite community of Oraibi. Moencopi is divided into two villages, village of Upper Moenkopi and the village of Moencopi (Lower). The Villages of the Hopi are all living villages and ask that out of respect to their culture and privacy visitors do not photograph, video tape, explore in non-designated areas, pick up loose feathers, or use alcohol, drugs, and firearms. Some social ceremonies are open to the public. When visitors enjoy these ceremonies it is asked that they wear appropriate dress and do not discuss the ceremony.